Tara and John were dream clients to work with. They were incredibly easy to photograph, up for anything and loved each other deeply. Their love story started many years ago and held steady through life’s challenges. They celebrated their union in front of their family and friends spanning the globe. 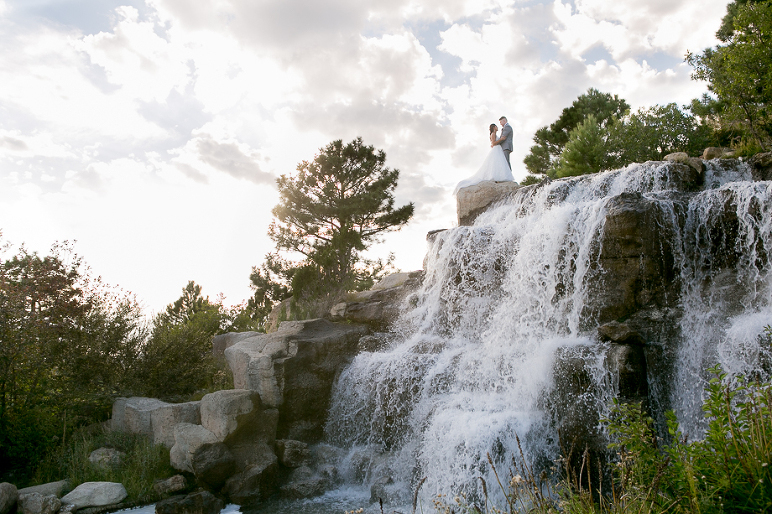 They chose The Sanctuary Golf Course as their wedding venue with Ann from Cloud 9 as their planner, which are two personal favorites of mine. The wedding day was nothing shy of perfection.